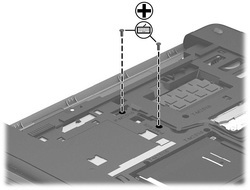 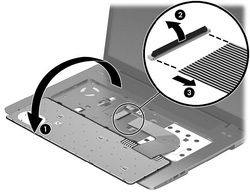 This guide is for HP Probook 455 G1 series. 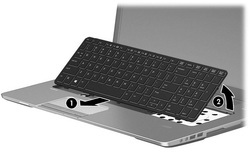 Other models should be similar. 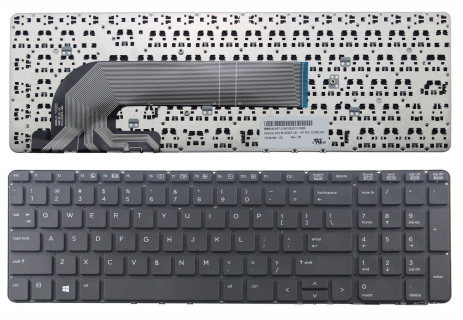 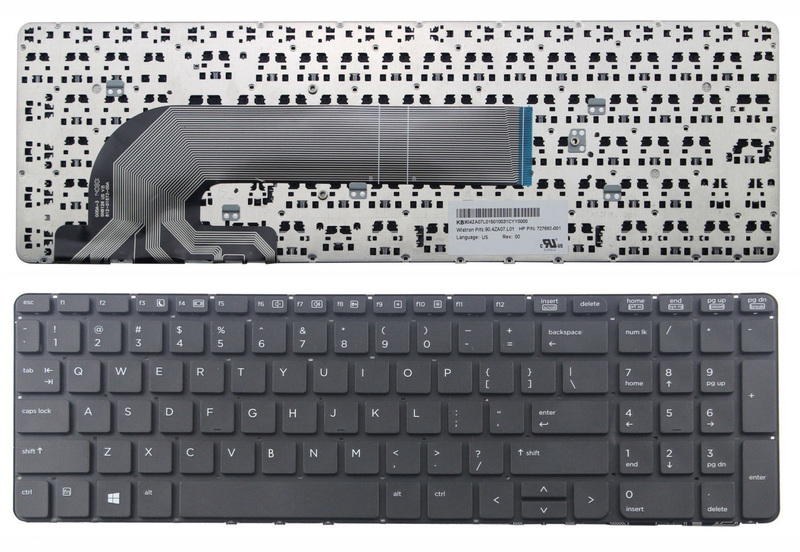 Reverse this procedure to install the HP Probook 455 G1 keyboard.